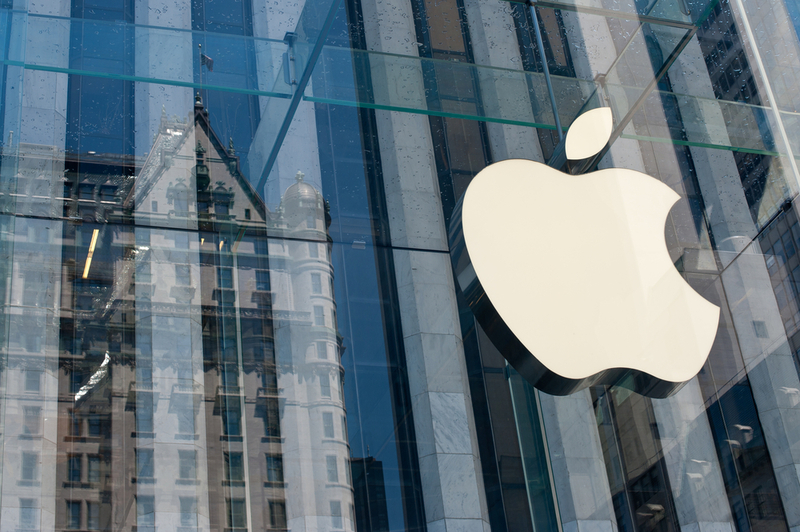 As the flight-to-quality continues amidst geopolitical tensions brought about by North Korea’s nuclear ambitions and uncertainty over Trump’s policies, investors’ search for safe assets have led many to consider Apple Inc.’s bonds as substitutes to U.S. Treasuries. The Company’s sale of US$5 billion bonds earlier this week was even designed to mimic the U.S. government yield curve, where the 2-year, 5-year, 10-year and 30-year points are benchmarks. Apple has bonds that, at the time of issue, would mature in 1, 3, 5, 7, 10, 15, 20, 25 and 30-years. The tight credit spreads that the bonds trade at, which denote risk premiums over treasuries, also suggest behaviour similar to government rather than corporate bonds.